Elise Starseeker is a 4 Mana Cost Legendary Neutral Minion card from the The League of Explorers set! Rating: 4.4/5. From 274 votes. then 2 maps, 2 chances at the monkey. 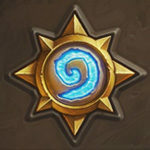 You mean Brann Bronzebeard? 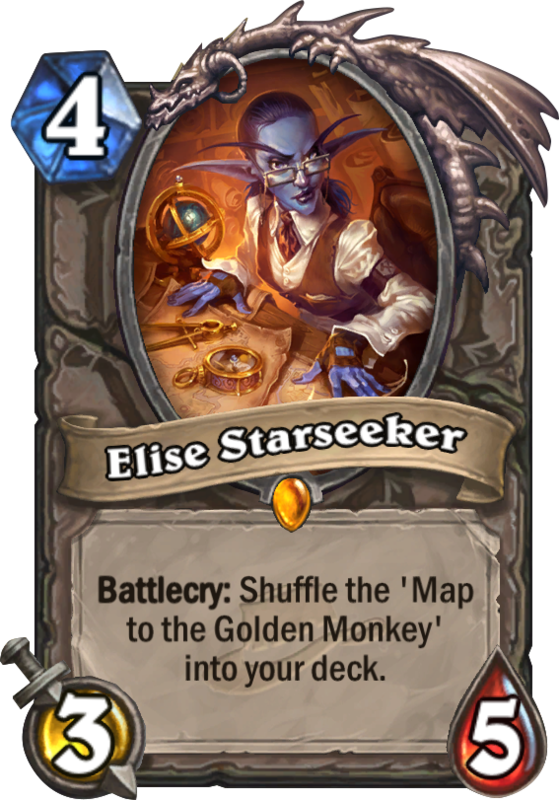 Yes, could works on turn 7! Cool! But however, the final effect of random legendaries is not so reliable in my opinion. 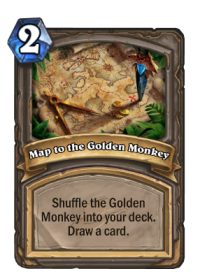 Awesome crazy idea of the Map and then the Golden Monkey! Wow! but… Really hard to get! 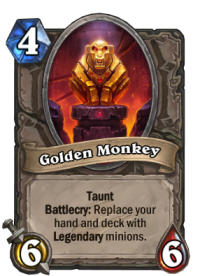 And then, if it is played, random legendaries? Cool, but not so reliable.